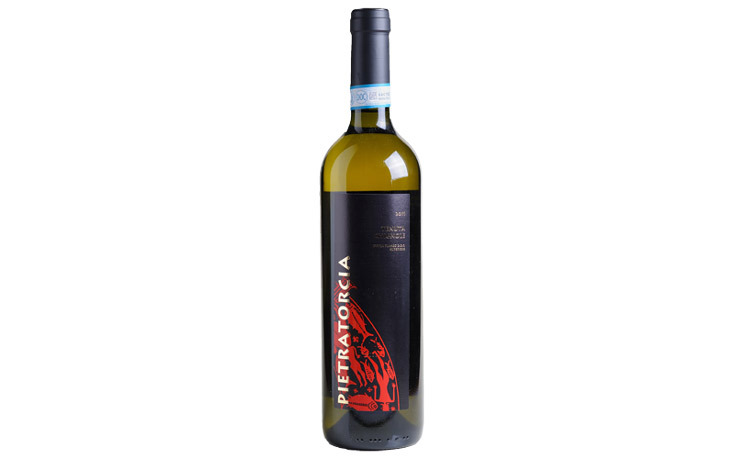 Ischia bianco doc - We recommend the coupling with grilled or white meat dishes - Alcohol content: 12-13 ° / vol. The grapes come from an almost extreme viticulture area, mainly exposed to the West and historically considered to be of high quality. The Biancolella and Forastera vines, which represent the ampelographic variability typical of the island of Ischia, side by side with a very thick vine variety like the Fiano, are differently dislocated in the altimetric scanning of the site. The grapes ripen early and assume amber color thanks to the continuous exposure of the grapes during the afternoon. The product obtained is of intense yellow color, with a very good body, of great aromatic complexity: intensely floral and spicy with hints of anise that make it particularly fresh on the palate. It is advisable to pair with grilled or white meat dishes.